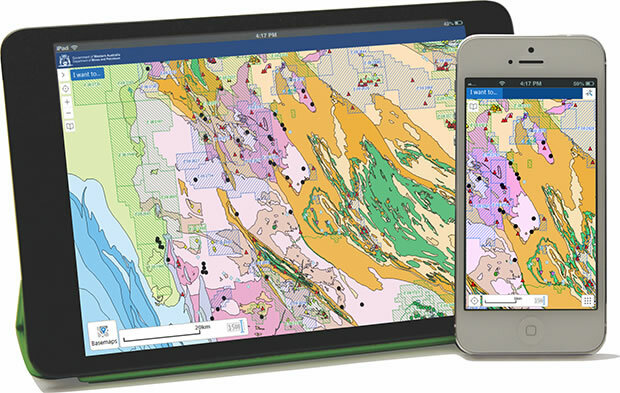 WA Geology is an online (GIS-based) mapping system for mobile devices. You can query and view geoscience and resource information of Western Australia and identify the rocks and mineral resources at a given location. A mobile web browser is required to use this service; there is no ‘app’ to download. View the introduction video for the WA Geology app. View the WA Geology User Guide.